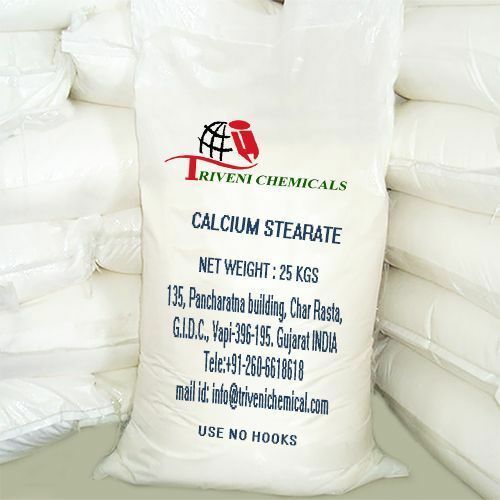 Calcium Stearate (1592-23-0) is white to yellowish-white powder. It is also known as Stearic Acid Calcium Salt and Calcium Octadecanoate. Storage: Keep container tightly closed. Keep container in a cool, well-ventilated area. Waste Disposal: Waste must be disposed of in accordance with federal, state and local environmental control regulations.